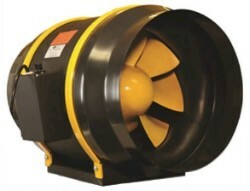 The Q-Max Fan is the quiet line of fans from Can-Fan. 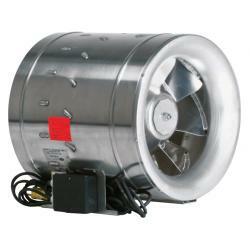 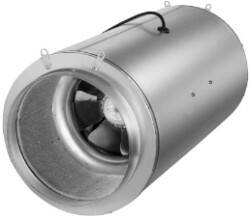 The Q-Max is a ready to hang, true CFM silenced Max-Fan. 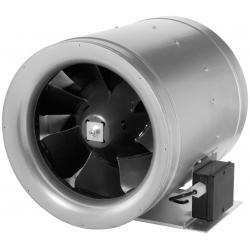 The integrated Max-Fan with acoustic foam liner offers maximum sound absorption. 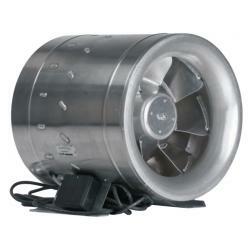 The 10" model is equipped with 3-speeds. 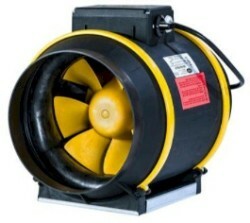 ETL listed. The Q-Max includes an acoustic foam liner for maximum sound absorption.